For use in dogs and cats. 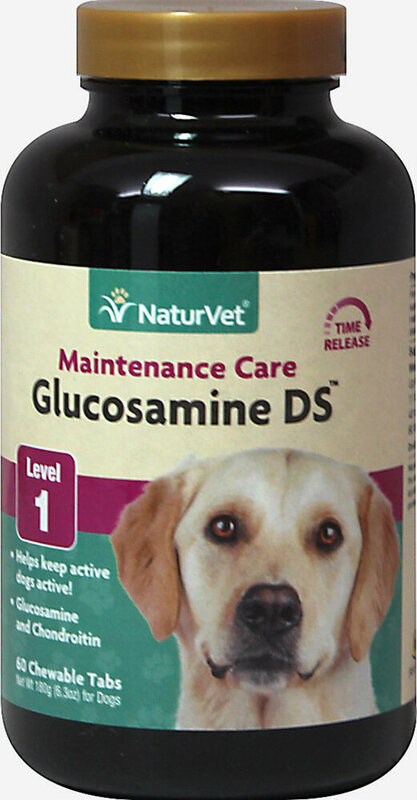 Recommended as a preventative measure to help maintain normal healthy cartilage and joint function in active pets. 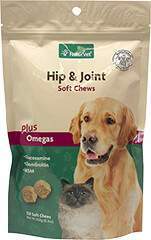 Great for younger pets, prior to visible signs of joint care needs.